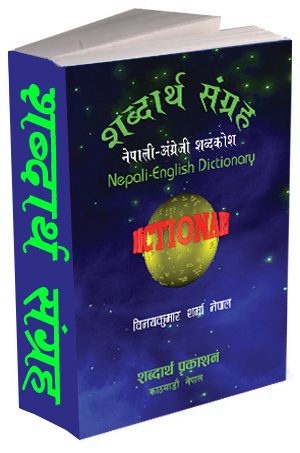 This dictionary is used for all schools, colleges, teachers; we have focused on all users of this dictionary. Within four years we have printed three editions. 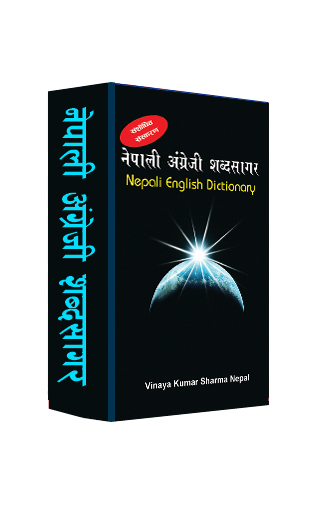 Similarly Nepali English Nepali dictionary is its huge part.